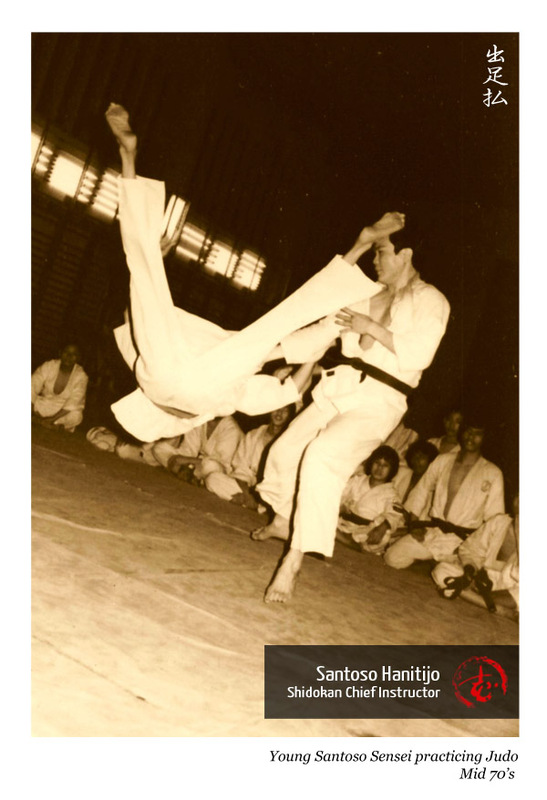 Santoso Hanitijo Sensei started his martial training at a young age in China. 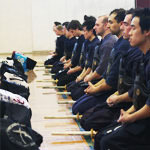 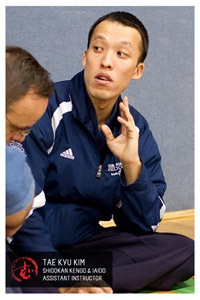 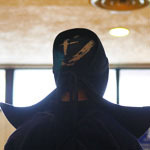 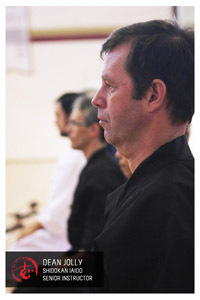 He had the opportunity to explore different aspects of external and internal wushu as well as meditation techniques and traditional medicine. After moving to Canada, in the mid 70's he started his judo training at the Shidokan Martial Arts Academy under the guidance of Nakamura Sensei and Shimoda Sensei. 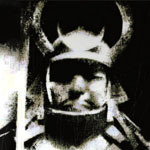 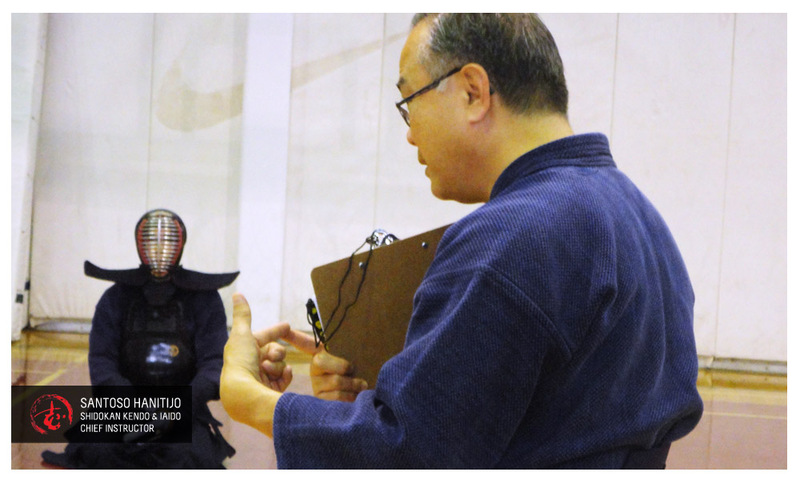 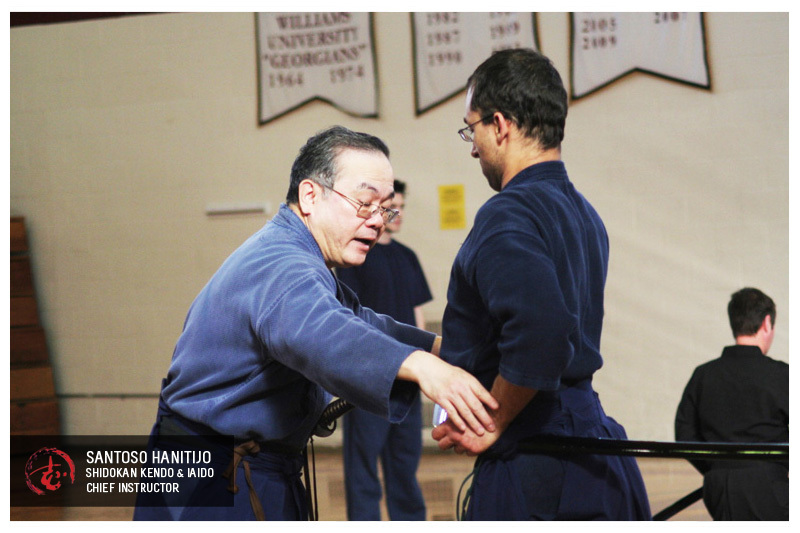 In the early 80's, after recovering from a shoulder injury, Santoso Sensei joined Funamoto Sensei's Kendo group under the same Shidokan Academy. 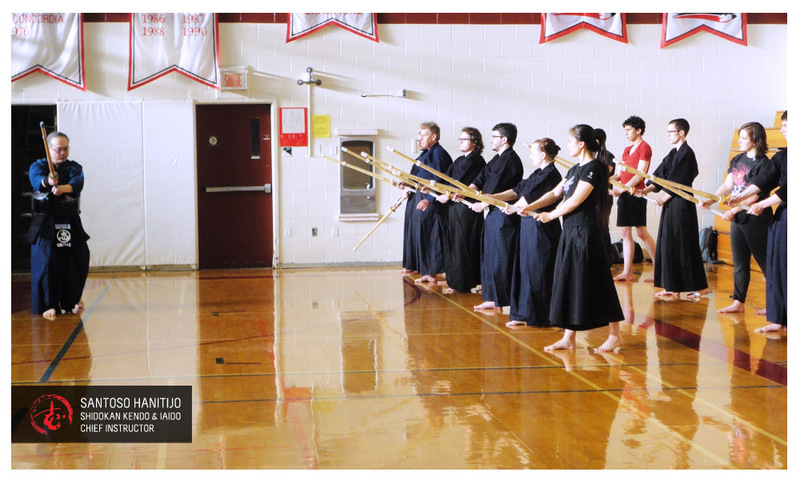 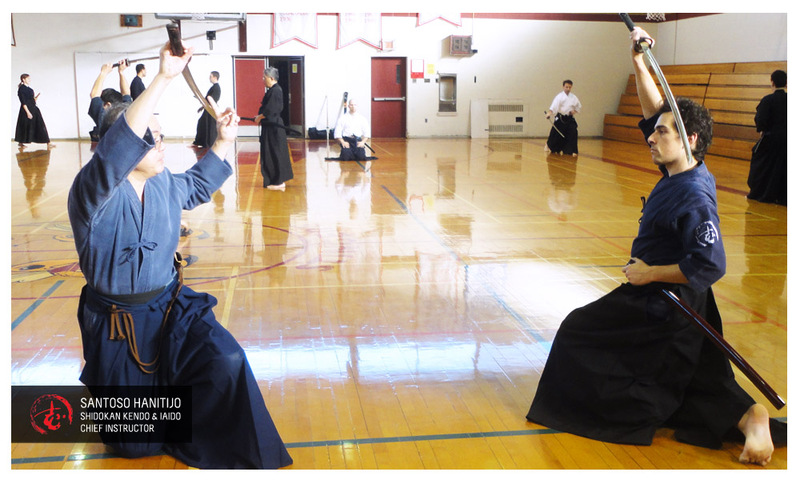 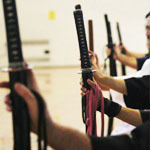 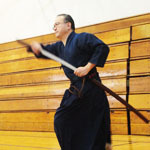 Years later Iaido training would be implemented through Fred Okimura Sensei. 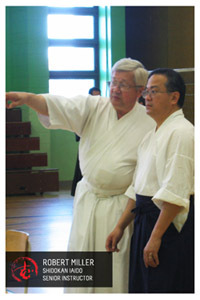 Funamoto Sensei retired from actively participating in class in 1993, but he continued teaching until he became ill in 1997. 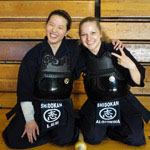 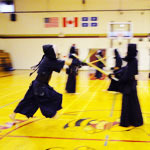 Struggling to find a new location for the dojo, after the old place on De Maisonneuve closed down, and most of the senior students members were gone, Santoso Sensei assumed the leadership of Shidokan in the early 2000s.  This time in a new location: Concordia University - Loyola campus. 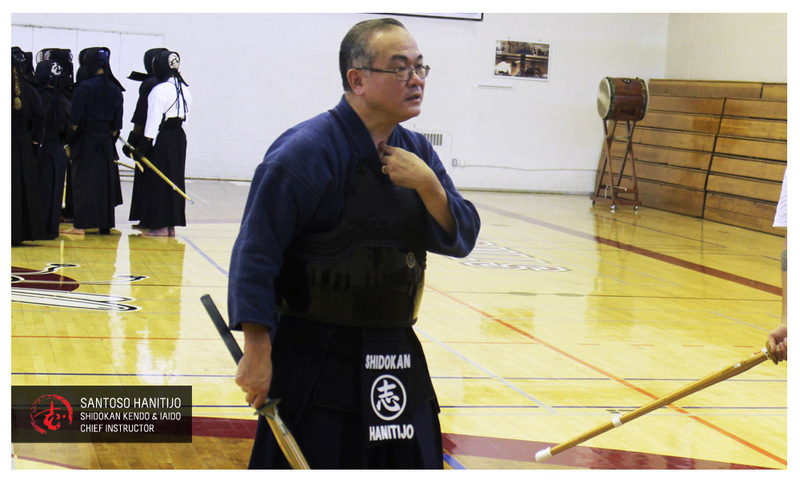 Since then, Santoso-Sensei has devoted his life to the practice of Kendo and Iaido, guiding the new generations through his example. 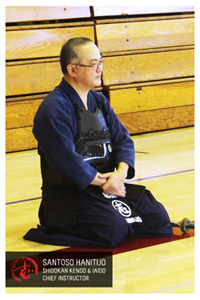 - A true inspiration for all our members.